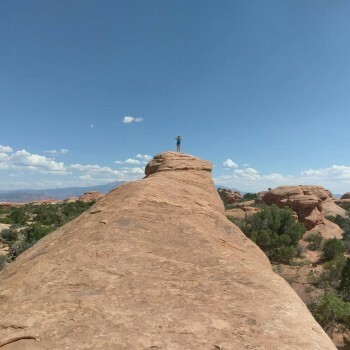 From start to finish we had such a great experience during our time in Moab, Utah. 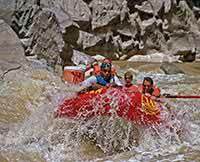 The Westwater Multi-Sport package includes two guided adventures and leaves you time to explore on your own as well. I would recommend getting to Red Cliffs Lodge right at check-in time so you have that evening to explore the area and take in the beautiful sights. We chose to visit the nearby Arches National Park after our Hummer Safari. We can't stop talking about our experience and will definitely recommend this trip to other adventure-seekers. We'll be back!